Because no one knows your Volkswagen better than our experts. Making your experience a great one is our mission. Welcome to Complexe Volkswagen 440, where you will find everything you need to ensure the reliability, durability, safety and quality of your Volkswagen vehicle. 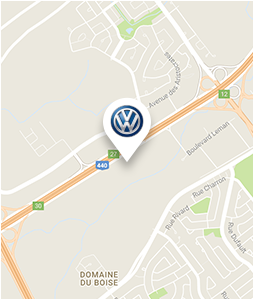 Located at 3501 Gaumont Street in Laval, Complexe Volkswagen 440 is also where you'll find the next new or pre-owned Volkswagen vehicle that meets all your needs. A History of Service and Passion. Complexe Volkswagen 440 is above all a story of customer service and dedication. Our team is truly passionate about Volkswagen vehicles, whether new, pre-owned or already owned by our customers. At Complexe Volkswagen 440 you'll find a team who wants to help you, and who will do it with a smile. If you own a Volkswagen vehicle, come and meet us today to discover all our services including maintenance, detailing and our departments of Volkswagen Original Parts, and Volkswagen Original Accessories. 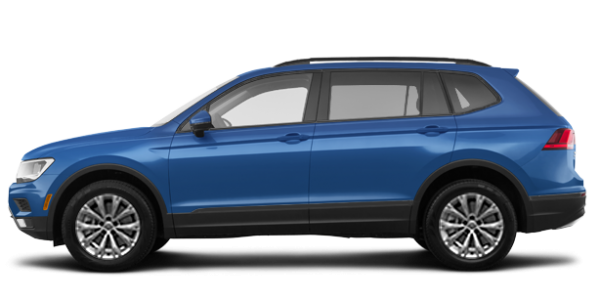 At Complexe Volkswagen 440, we have a complete inventory including the latest new Volkswagen vehicles including the Volkswagen Tiguan and Volkswagen Atlas SUVs. 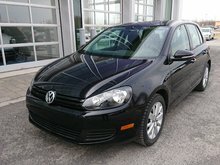 We also have a large selection of VW Jetta, Golf and Touareg vehicles. 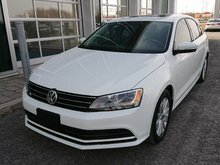 If you prefer a pre-owned car, at Complexe Volkswagen 440 you will find a large selection of certified pre-owned Volkswagen models offering several benefits including a wide range of certification programs, roadside assistance and a complete 112-point inspection. 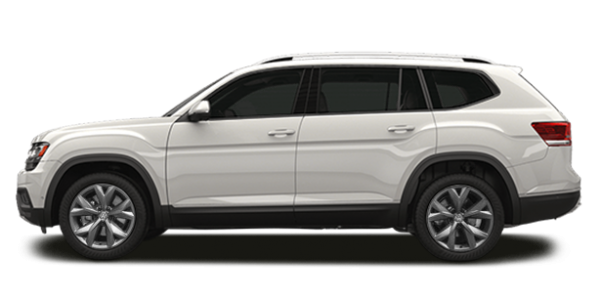 Complex Volkswagen 440 also offers several Financing options available on our collection of new or pre-owned vehicles. 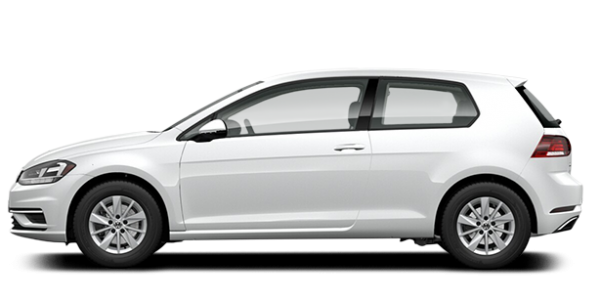 We love helping you save money at Complexe Volkswagen 440, and our financing offers are sure to impress you. 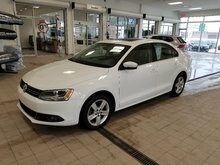 To find out more about the range of new Volkswagen vehicles, our services at Complexe Volkswagen 440 or our financing programs, contact us today!